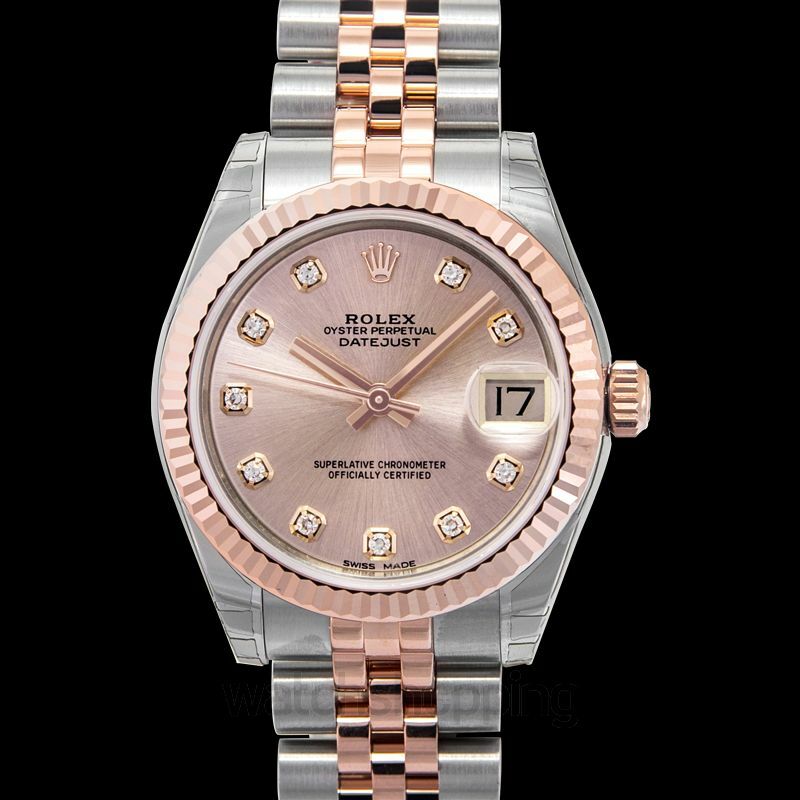 This Rolex Oyster Perpetual Datejust 31 Pink Diamond is a very elegant and a classy watch exclusive for women. 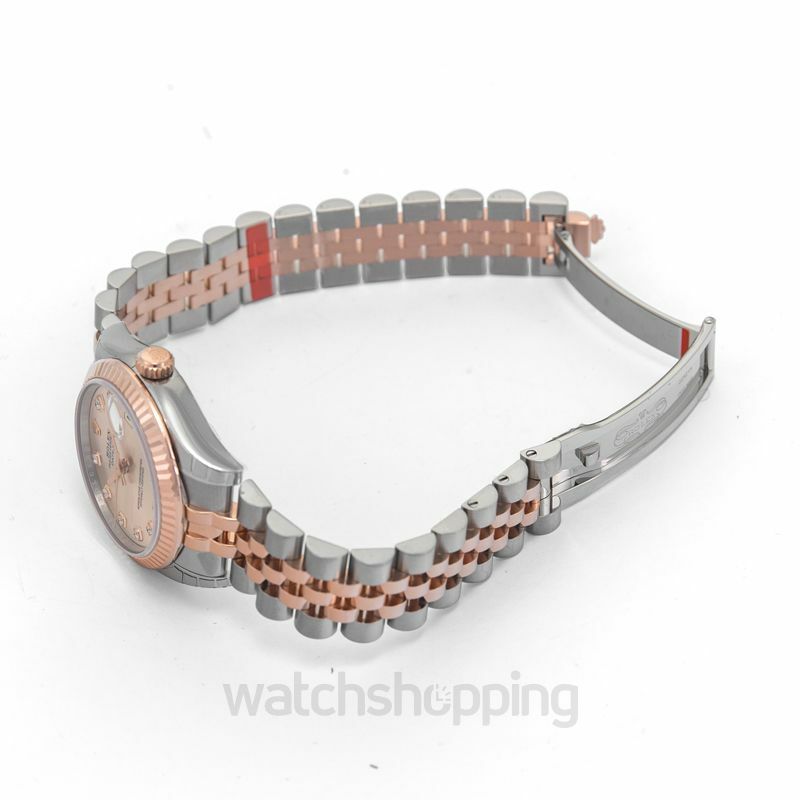 The watch features a pink dial with a set of diamonds as the index hour markings. 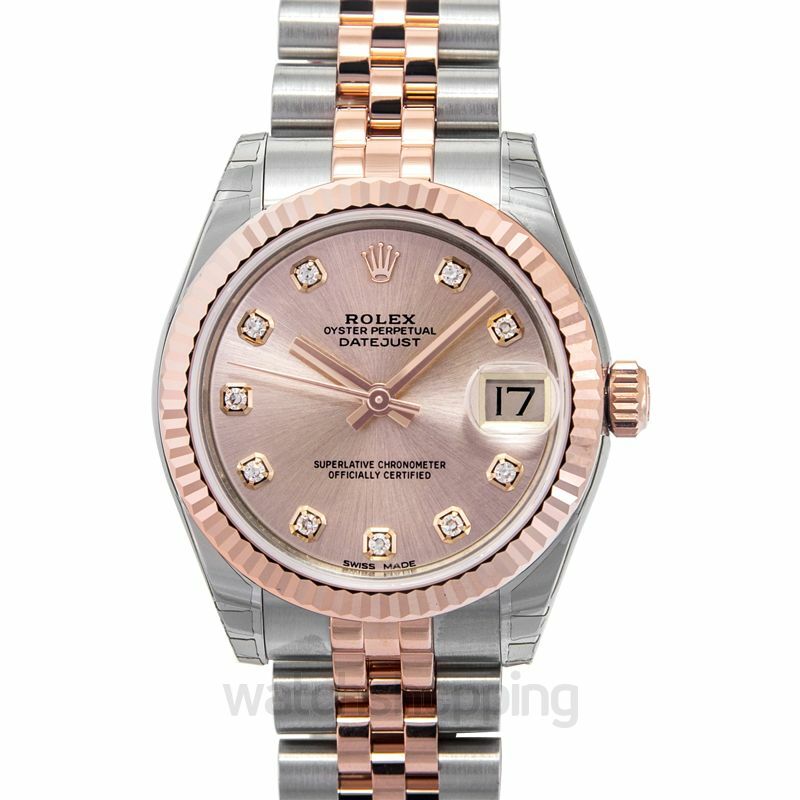 The fluted bezel around the dial is made up of everose 18k gold, and has a case of diameter of 31 mm. 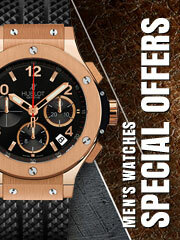 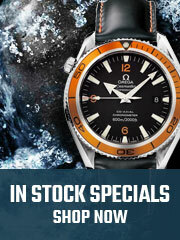 In addition to this, the watch has the rolex oyster bracelets made up of everose 18k gold and oystersteel. 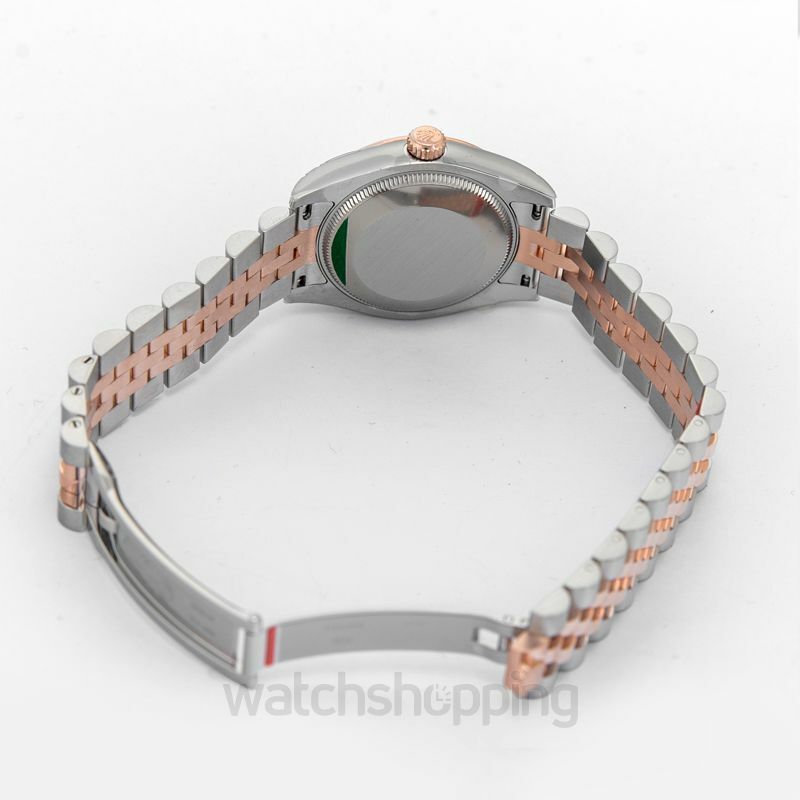 The clasps featured are concealed crownclasps.